Sometimes parents may have children in separate schools. 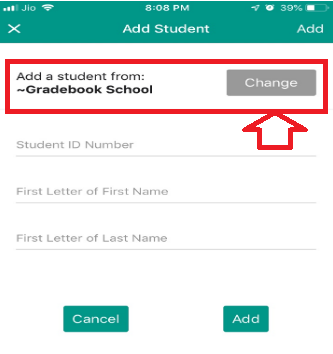 The School Loop mobile application lets you add students even from different schools as long as you have an approved parent account on that institution. 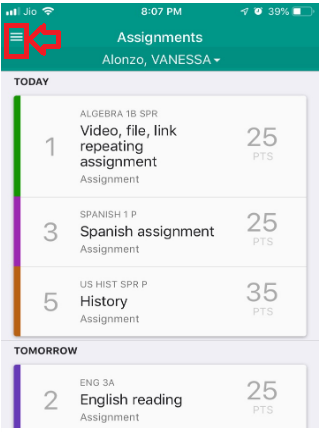 Log in to your approved parent account on the latest version of our mobile application. 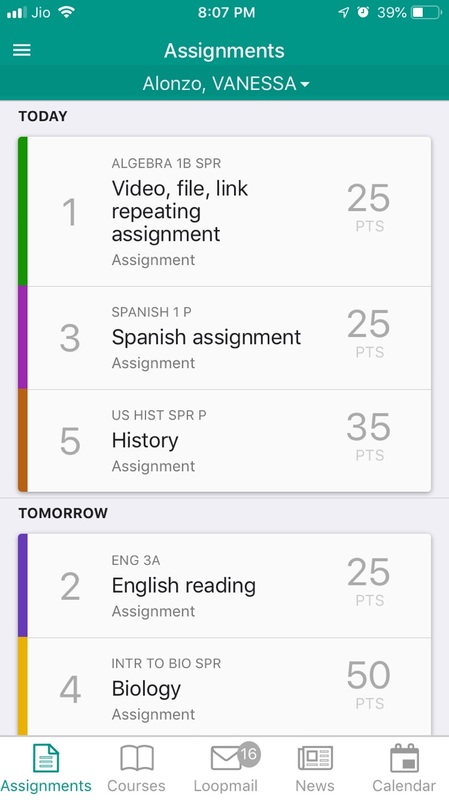 Tap the hamburger menu in the upper left - 3 horizontal lines. 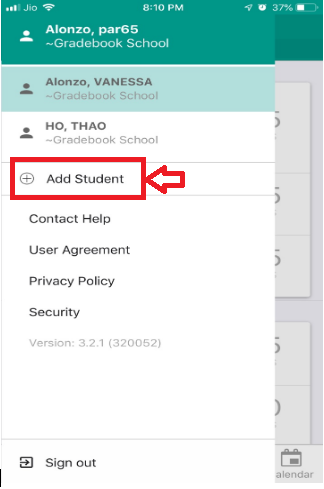 If you have a student at a different school, you can tap the Change button and select the school, then enter your login credentials for that account. NOTE: You must have an approved parent account at both schools. 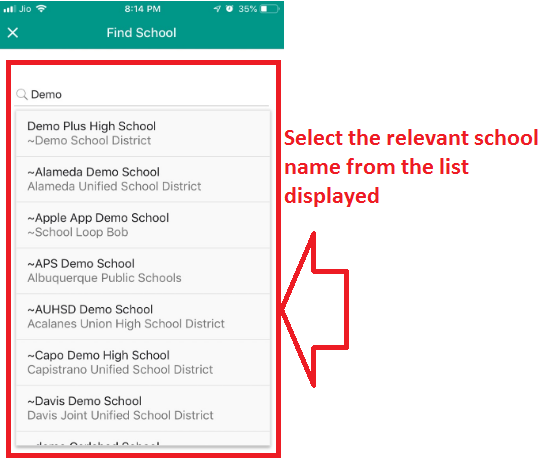 Start typing the school name and select the school from the drop-down list. 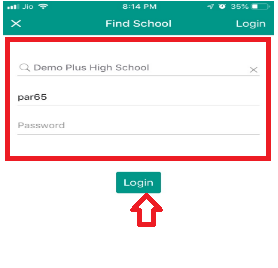 Log in to the selected school with your Parent login credentials. 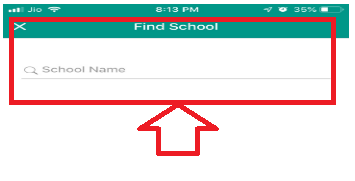 If the student is at the same school, enter the student ID# and initials and tap the Add button. Log in to your approved Parent Account to check if the student is added to your account.